Alan Mulally (right) says he won't be leaving Ford to replace Microsoft CEO Steve Ballmer. Alan Mulally is putting the rumors to bed. The Ford (F) CEO told the Associated Press Tuesday that he will stay with the automaker at least through 2014, and won't leave for Microsoft (MSFT). Mulally has been suggested in recent months as a possible candidate to replace Microsoft CEO Steve Ballmer, who announced in August that he would retire from the firm by the summer of 2014. Ford has previously dismissed this speculation. The company declined to make Mulally immediately available for an interview, but a spokesman confirmed the accuracy of the report. "Alan made it perfectly clear that he wanted to end all speculation. He has no plans to do anything else other than continue serving Ford," Ford spokesman Jay Cooney said Tuesday evening. Mulally is one of the most highly-regarded chief executives in the corporate world, credited with leading successful turnarounds at both Boeing (BA) and Ford (F). Microsoft shares slid 1.1% in after-hours trading Tuesday following the report, while Ford shares rose 1.2%. 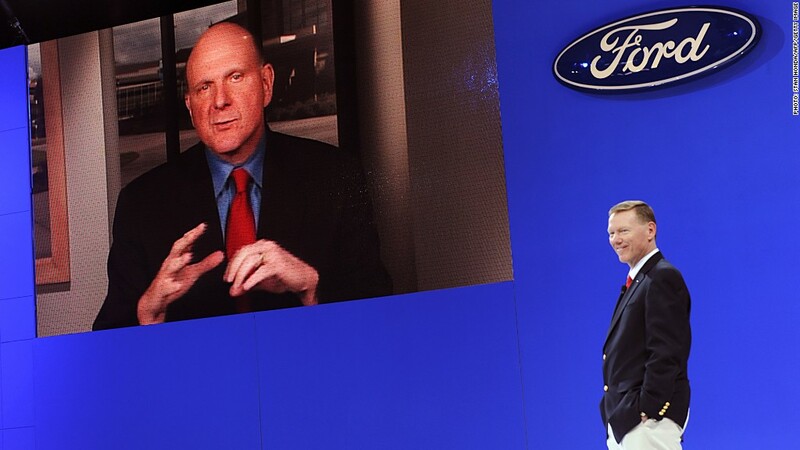 The Ford CEO, a close friend of Ballmer's, consulted with Microsoft on the company's latest restructuring. 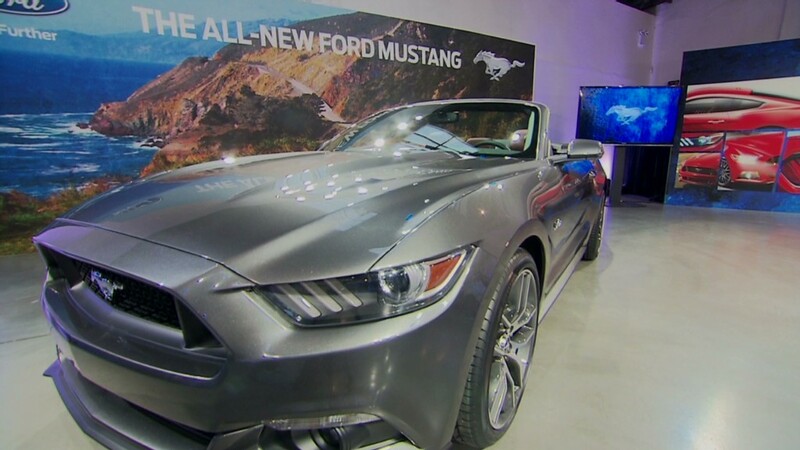 Ford has also partnered with Microsoft, putting the software giant's "Sync" telematics software in its cars.